Towed, electric cables of Double-L, magnetic–mine sweeping gear being deployed behind a Royal Navy minesweeper. Note the boat is wooden. Winter War Army Operations: The Soviet 9th Army at Salla completes its withdrawal to Maerkaejaervi on 18 January 1940. General Siilasvuo takes his Finnish 9th Division 30 miles south to Kuhmo. There, he attacks another division of Vasily Chuikov's 9th Army, the 54th Division. Winter War Air Operations: Soviet bombers raid the port of Kotka, damaging Finnish icebreaker Tarmo. The Finns claim to have brought down five Soviet bombers. Western Front: There is an artillery duel to the west of the Saar. 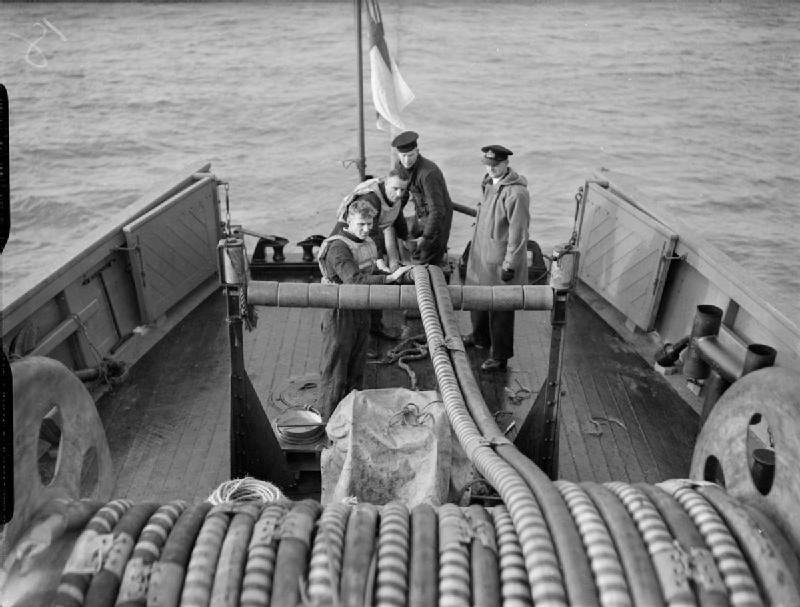 A rush order for buoyant electrical cable is delivered to the Admiralty by the British Insulated Callendar's Cable Company. It is to be used by wooden trawlers dragging it along behind, with the magnetic field sufficient to detonate nearby magnetic mines. This gives new hope to Allied shipping which has been taking a beating from the magnetic mines. U-25 (Kapitänleutnant Viktor Schütze) continues its lucky streak. It torpedoes and sinks 6,873 ton Swedish freighter Pajala near the Hebrides. British destroyer HMS Northern Duke, escorting the Pajala, rescues the 35 crew and depth-charges the U-25, which escapes. U-44 (Kapitänleutnant Ludwig Mathes) also continues its lucky patrol. It stops 1,831 ton Danish freighter Canadian Reefer and disembarks the crew northeast of Cape Villano, Spain. All 26 survive. U-55 (Kapitänleutnant Werner Heidel) is believed to have sunk 1,304 ton Swedish freighter Foxen off of Pentland Sound in the North Sea. There are only 2 survivors, 1 perish. U-55 does not return from its patrol. U-9 (Oberleutnant zur See Wolfgang Lüth) torpedoes and sinks 1,179 ton Swedish freighter Flandria north of Ymuiden, Holland. There are four survivors, 17 perish. British authorities in the Bermuda Islands remove European-bound mail from the Lisbon-bound Pan American Airways Boeing 314 American Clipper. The US consul on hand issues a written protest. Convoy OG 15F forms at Gibraltar. 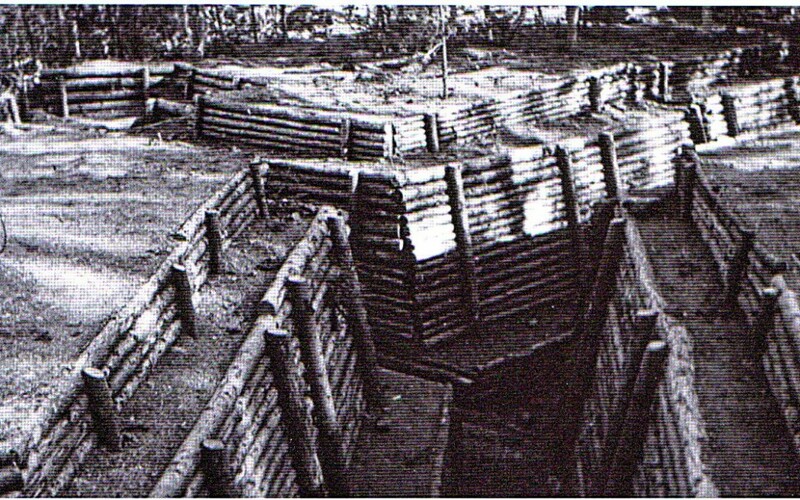 Holland: The crown declares a state of siege in several coastal areas, extending such areas from the German border. British Homefront: Five workers at Waltham Abbey Royal gunpowder factory in Essex are blown up in a suspicious accident. Holocaust: The Gestapo executes 250 Jews outside Warsaw. This is due to the Nazis' arrest of Jewish-born-turned-Catholic resistance leader Andrzej Kott. Fortifications at the port of Kotka, Finland.